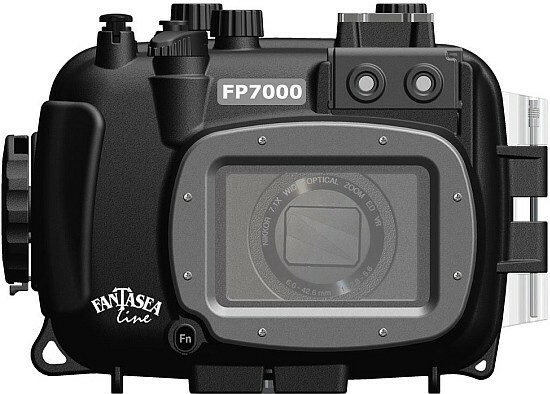 Today Fantasea announced the FP7000 - the first water housing for the Nikon Coolpix P7000 camera (not listed on Fantasea's website yet). Available in early 2011, price is not yet released. What is interesting here is that Fantasea came up with this solution just few days after the Nikon Coolpix P7000 camera was announced. 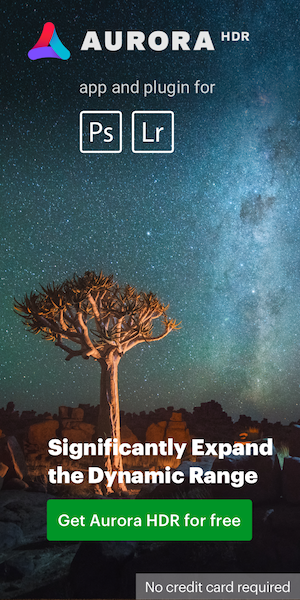 This confirms that Nikon does share information about upcoming products with selected manufacturers. Good to know. Fantasea Line proudly announces a new housing design, specifically created for the new Nikon Coolpix P7000 digital camera. The FP7000 Housing is manufactured to the highest professional standards of function, style and durability. It is depth rated to 60m/200 feet and is fully functional with ergonomically designed and labeled controls. 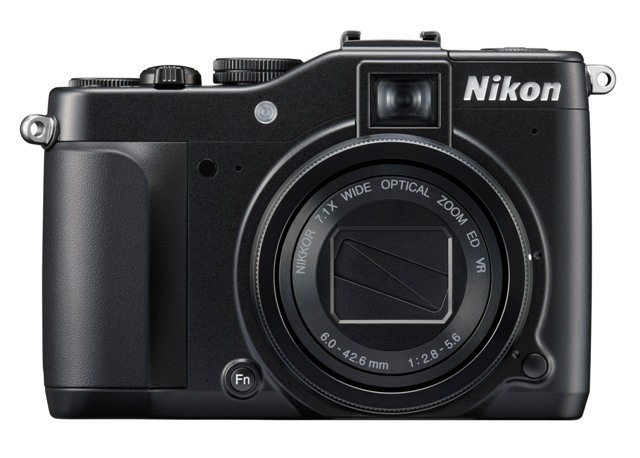 The Fantasea FP7000 is the ultimate waterproof home for the Nikon Coolpix P7000. The FP7000 Housing is ideal for outdoor and underwater photography. Underwater photographers can dive or snorkel and capture all the excitement of this fascinating world, while outdoor photographers also have the option of capturing the action of activities such as white water paddle sports, sailing, boating, surfing, fishing, hunting, backpacking and camping. The FP7000 Housing is shock resistant and protects the camera from water, sand, dust, frost and other damaging elements. The FP7000 Housing was designed to be compatible with a complete Accessory System, enabling photographers to enhance the quality of their images. Estimated Release: the beginning of 2011. Ikelite underwater housing for Nikon D5100? This entry was posted in Other Nikon stuff and tagged Nikon P7000, Underwater housing for Nikon. Bookmark the permalink. Trackbacks are closed, but you can post a comment.